78% of leaders see their leadership planning as only moderately effective or worse. Ready to do your greatest work yet? If you’re like many leaders, you work to create strategic impact only to be challenged by the day-to-day distractions of putting out fires, dysfunctional teams, and lack of aligned resources. Our executive coaching programs help you clarify your vision, channel your focus, and successfully navigate the journey to deliver impact that matters. Learn why business-leading companies across the U.S. partner with The Winsor Group for exceptional executive coaching. Your business has grown from startup to emerging enterprise. This maturation process requires judicious planning and execution. The answers aren’t always easy. It all starts with asking the right questions and finding the right business coach. Looking to take your executive management and the organization you lead to the next level? High-impact executive coaching for Denver businesses is at your fingertips through business coach Kathleen Winsor-Games! Get in touch today to learn how The Winsor Group can deliver results that help you move the needle. You’ll see very quickly why executives and entrepreneurs in Colorado depend on The Winsor Group for the best in business coaching. Bring your work into alignment with your values, strengths, and expectations, and great things happen. We guide you through eye-opening self-discovery exercises that pinpoint exactly where you are in your career and where you want to go. Then, we build a roadmap and help you navigate the path. No matter how the economy is performing at any given time, YOU have the power to bring your work into alignment with your values, strengths, and expectations. At The Winsor Group, we will guide you through eye-opening self-discovery exercises that pinpoint exactly where you are in your career, and where you want to go. Looking to take your career to the next level? Look no further. 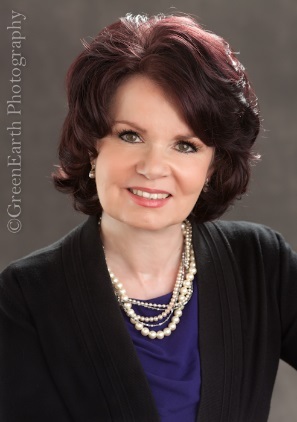 Kathleen Winsor-Games is a leading Denver-area career coach who will help you jump-start your dreams with clear thinking and a clear path forward. Today, companies and the talented professionals who work for them are placing much greater emphasis on satisfaction, fulfillment, and creating a vision that aligns with their personal values. As an accomplished executive business coach and career advisor, it is my sincere belief that your passion and beliefs — when aligned with disciplined, success-based business principles — really can drive sustainable results for your company and its shareholders. As a career coach, I can help guide you to a more strategic approach to your role that will lead to significant contributions and measurable outcomes within the workplace. Through these guiding principles, I can help you reinvent your work, and ignite breakthrough success for you, your team, and your business. 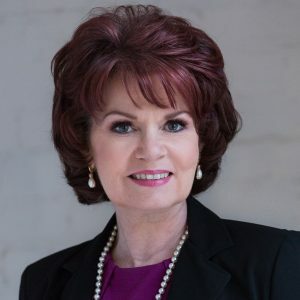 Kathleen brings over 20 years of experience as a coach, strategist, and confidential advisor to executives from startups to Fortune 500 companies throughout the United States. As an innovative thinker, published author, and results-oriented business coach, her programs integrate powerful techniques, processes, and practical tools to promote positive change and encourage dynamic workplace communication and collaboration.